Gillette Steel Center is a full service steel distribution company operating in the Rocky Mountain Region. Our company was founded by Blaine and Susie Wilson in 1991 and is based in Gillette Wyoming. In 1992 construction was completed on a warehouse that included two overhead bridge cranes. A Raymond side lift fork truck was purchased and steel racks were fabricated to accommodate the narrow aisle storage advantages of the side lift truck. The inventory included a reasonable stock of angles, flats, channels, tubing, beam, and plate. In 1994 a line of high strength structural and wear plate was added to the inventory which increased sales and exposure in the region. 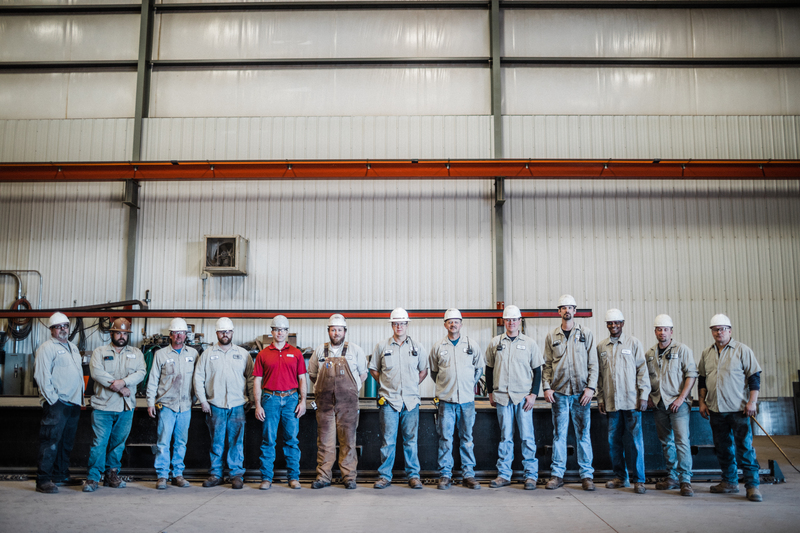 Over the years, services expanded to include sawing, plate forming, CNC burning, and shearing. Additional fork lifts and delivery trucks were added to handle the increasing volume. To better service the growing customer demands the warehouse was expanded in 2010. New offices were built to accommodate the additional staff. In 2016, Gillette Steel had grown and moved into a 33,600 square foot state of the art facility to prepare for the future with increased inventory inside the building and room for the value added services to continue to grow. 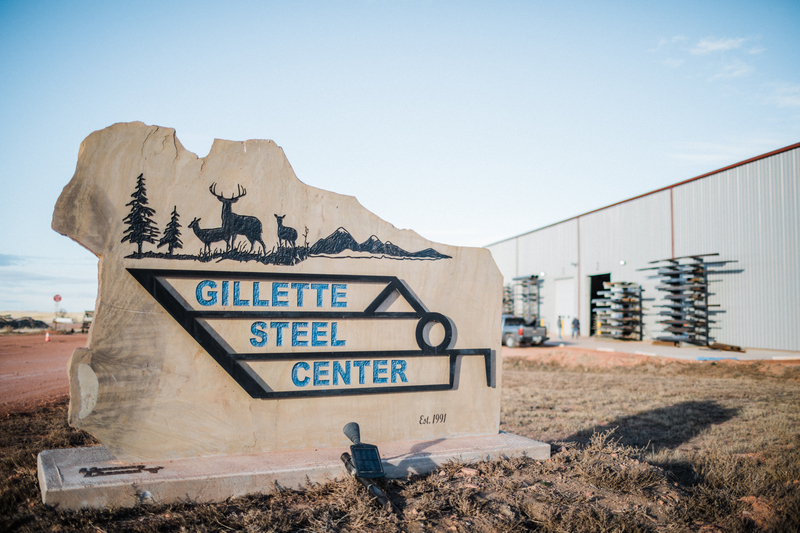 Today Gillette Steel Center stocks over 2,000 tons of steel and is dedicated to providing its customers with quality products and excellent service. After years of hard work, determination, and perseverance, Gillette Steel Center has grown significantly in sales and market share. 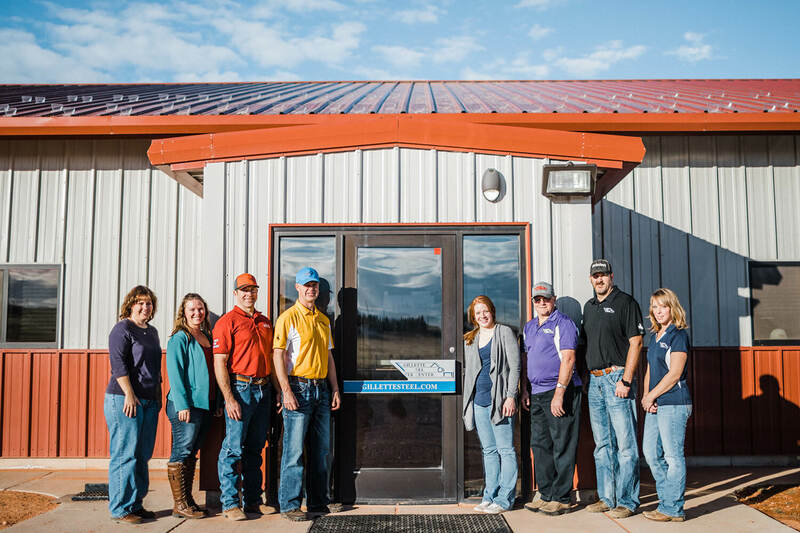 The company is second generation family owned and operated and is committed to the safety and well being of its employees and servicing the Rocky Mountain Region.